To accommodate increasing student enrollment, Kluber Architects + Engineers designed an expansion that aimed to provide opportunities for students outside the general classroom areas. 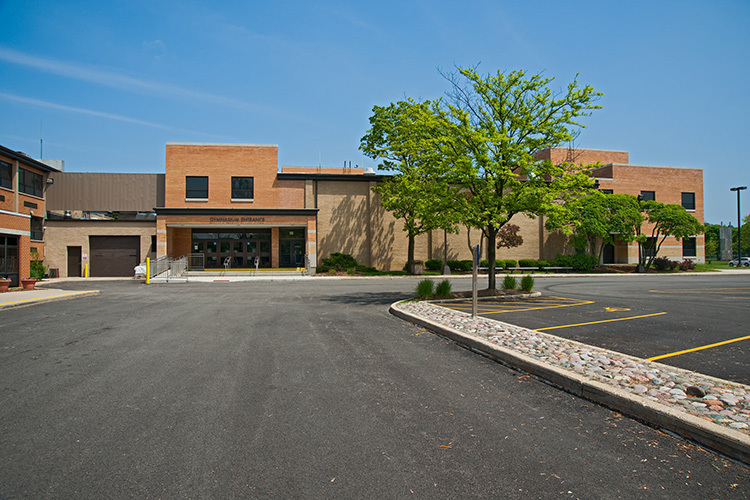 The project consisted of expansions in three areas of the building: a two-story expansion to the east, a three-story expansion to the south, and a second floor orchestra room expansion at the center of the building. Specific project highlights included performance stage, fitness room, music rooms, as well as a drama classroom and television production studio.